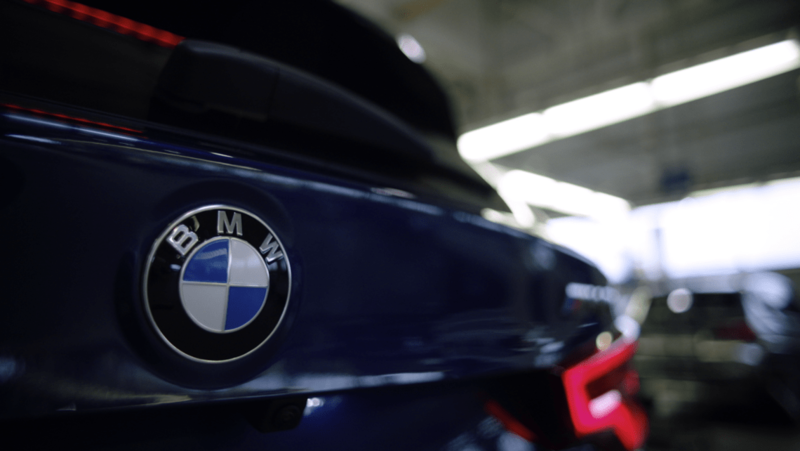 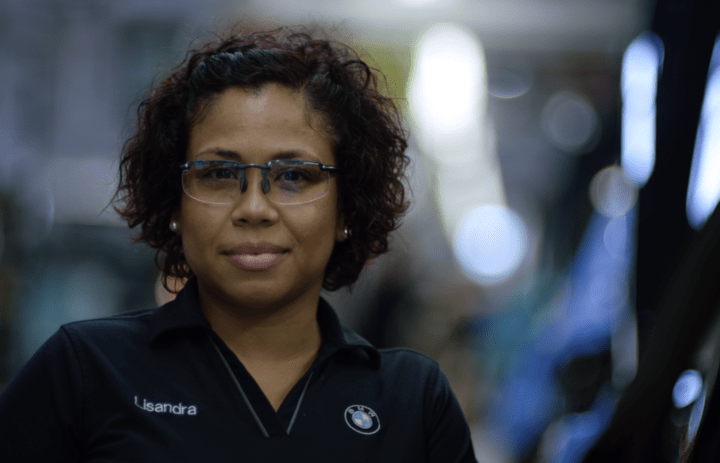 To celebrate the release of their brand new X3 model, BMW hosted a huge reveal event in Spartanburg, South Carolina, the place where these cars are actually made and shipped all over the world. 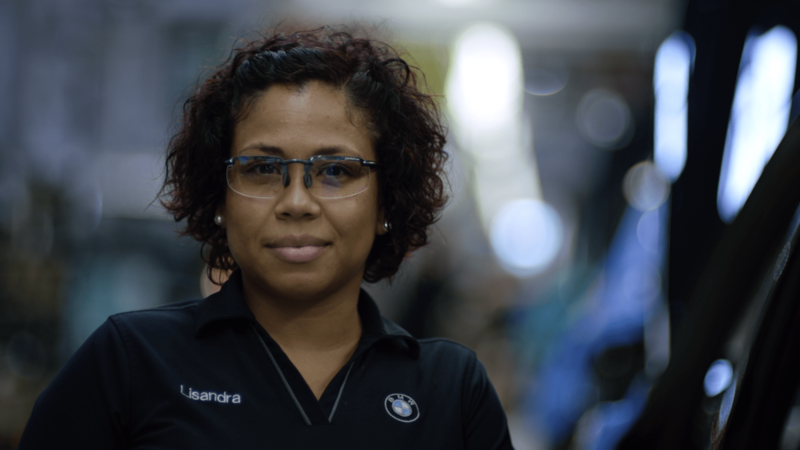 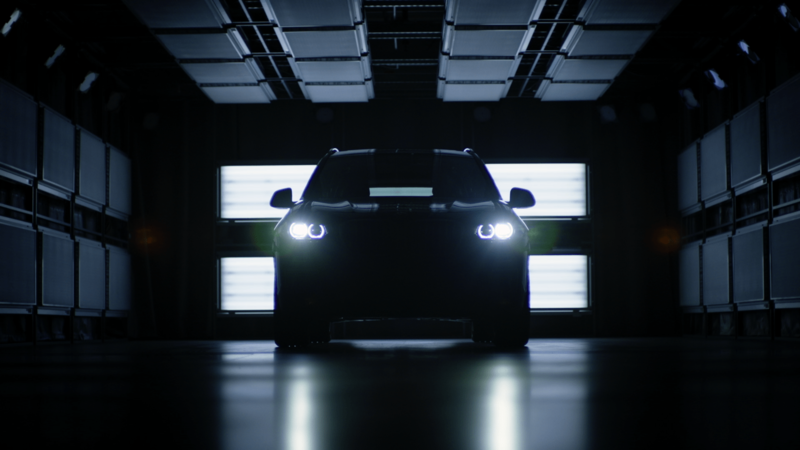 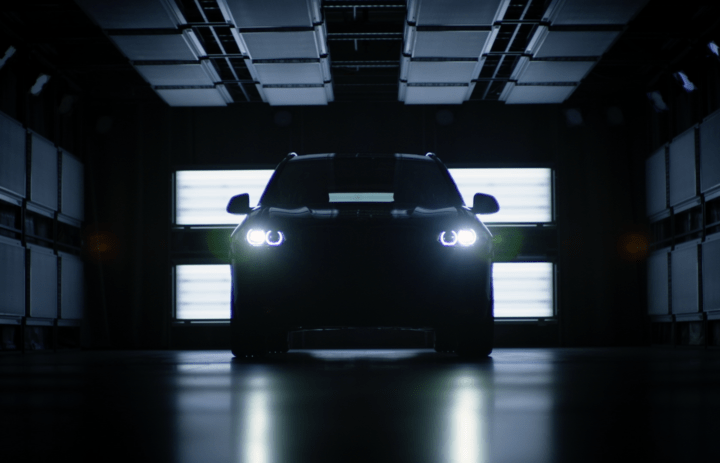 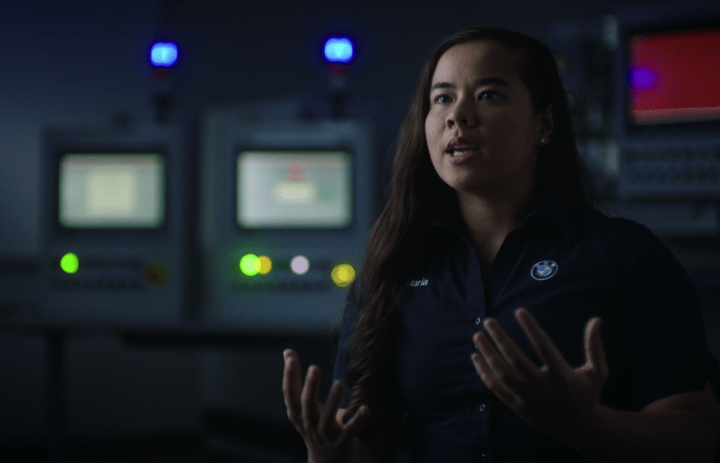 At the event, BMW wanted to put a spotlight on the hardworking individuals who work in the plant and the surrounding area that welcomed BMW into their hometown in 1994, making the success of plant Spartanburg possible. 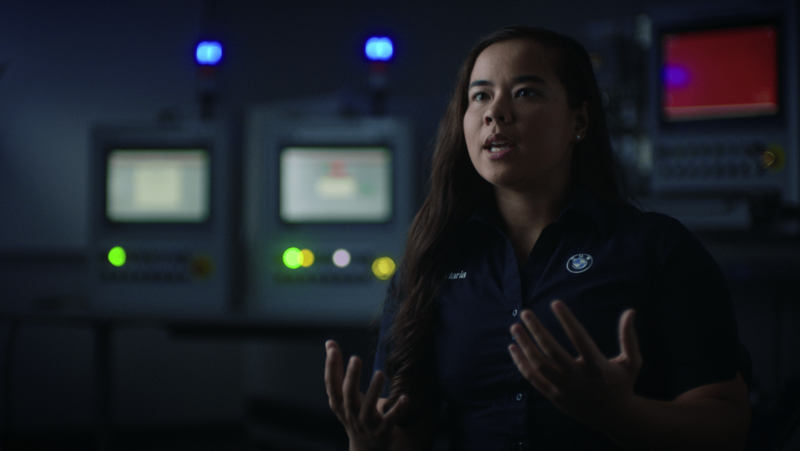 Moonshine Post, in collaboration with the Public School marketing team, created a series of three videos to be shown at the event, edited by Patrick Perry, Gerhardt Slawitschka and Kristina Kromer with final color done by John Peterson.